BAL ENDURA ADHESIVES (INDIA) PVT LTD was re-branded as ARDEX ENDURA (INDIA) PVT LTD after the joint venture between ARDEX Group, Germany and PRISM JOHNSON LIMITED, INDIA. Both the partners hold 50% each of the Share Capital of the Company. 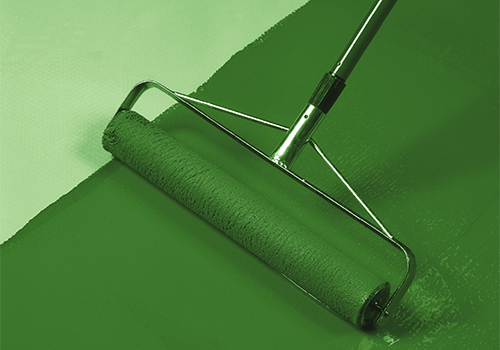 With the guidance and support from the ARDEX group, ARDEX ENDURA remains the quality leader in the industry, offering excellent building chemicals with supreme processing reliability. With 31 branches all over India and strategically positioned state-of-the-art manufacturing plants, ARDEX ENDURA develops products you can trust and rely on. 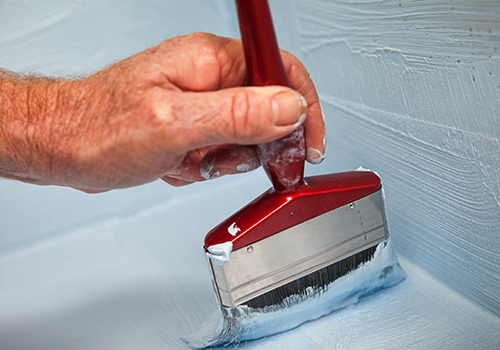 The comprehensive portfolio of products encompasses Tiling & Stone Care products, Industrial & Commercial Flooring Solutions, Waterproofing Systems, Concrete Repair and Decorative finishes. ARDEX ENDURA is committed to providing Continuing Professional Development (CPD) Seminars that allow our customers to improve and broaden their knowledge and skills base within construction industry. The ARDEXENDURAacademy has been created to ensure that the knowledge gained through the seminars and hands-on trainings will have a positive impact on an attendee’s ability to implement best practice, leading to an increase in the quality of work carried out on-site. 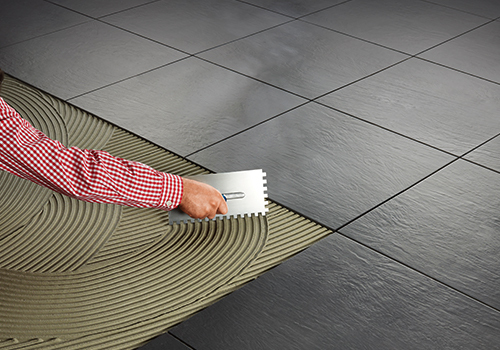 Intelligent, cost-effective system solutions for every aspect of tiling: from adhesives to grouts for large size tile & natural stone. 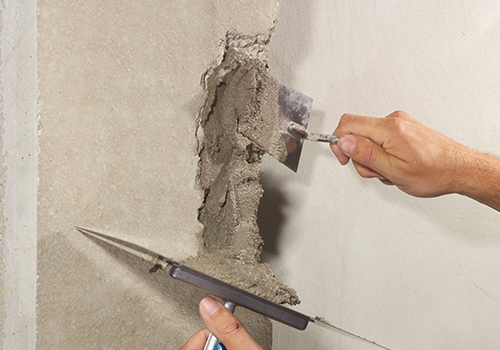 For complete building envelope waterproofing solution, ARDEX ENDURA is your best choice. Be it industrial or commercial or public, it is quite obvious that no other surface in a building takes more abuse than floors. Concrete the most fundamental and essential component of any civil construction needs utmost care and uncompromising attention. 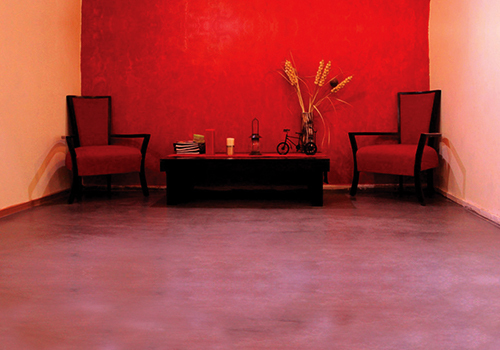 Creates decorative, seamless and hard wearing surface for floors, walls and ceilings.